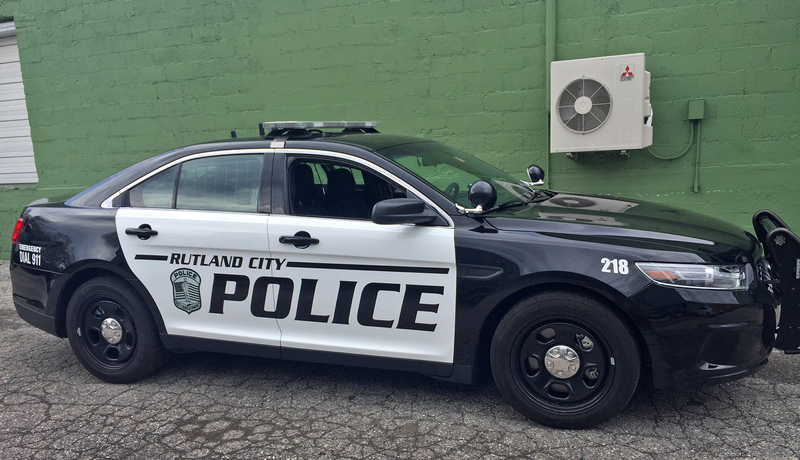 Over the years we have worked with the Rutland City Police Dept. on developing their fleet of cruisers, SUVs, and Animal Control vehicles. With new vehicles coming in, we were asked to come up with an old school look where the doors are painted or wrapped white while the rest of the body is a darker color. This is reminiscent of police cruisers from the 50s, 60s and 70s. We think they look pretty good with the old school feel.